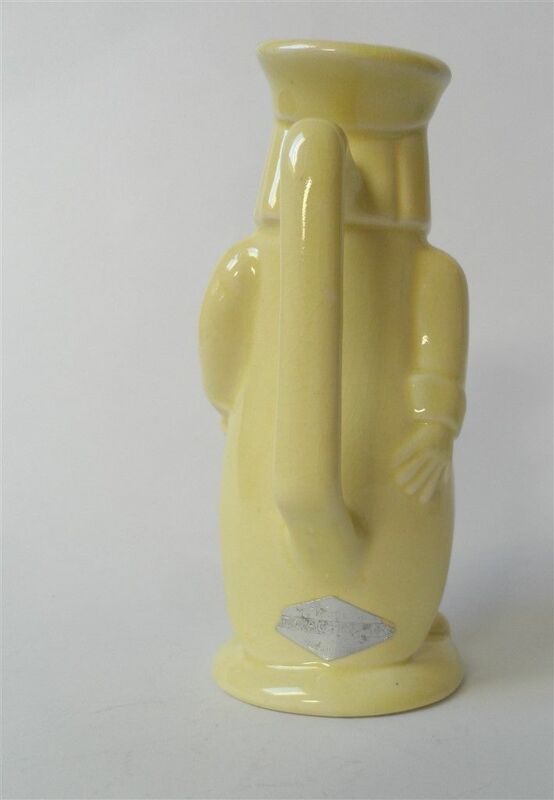 Maker - Weetman Giftware of England. 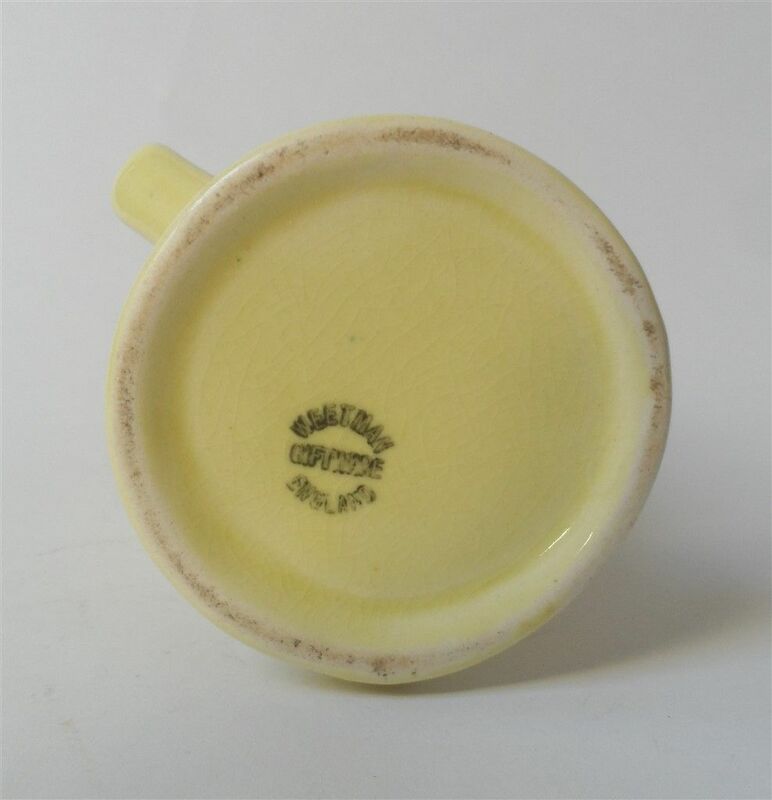 Stamps - The jug has a printed under glaze backstamp to the base which reads - WEETMAN GIFTWARE ENGLAND. 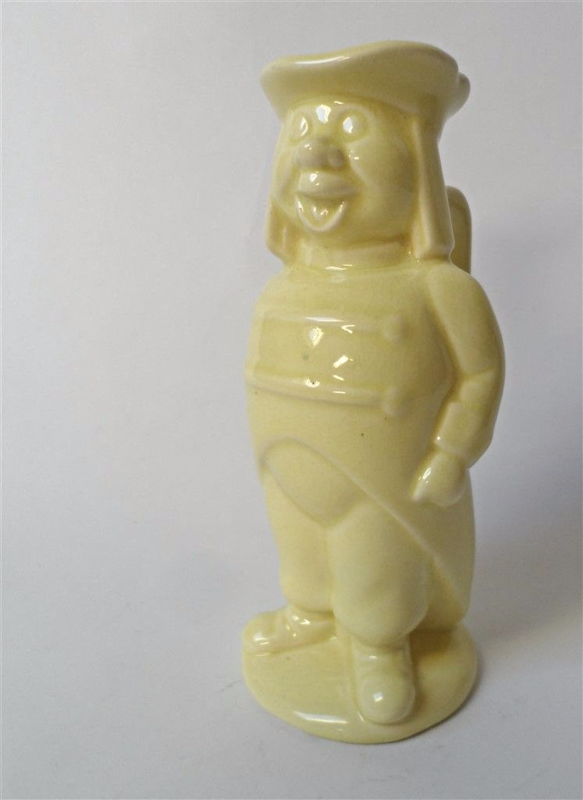 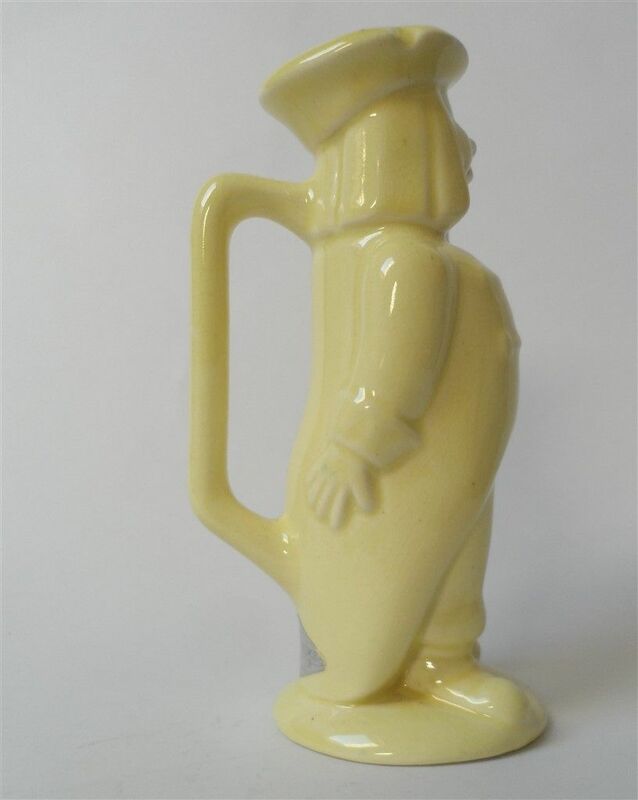 The jug also has it's original label to the base of the handle that reads -DISNEYLAND WARE COACHMAN by WALT DISNEY. 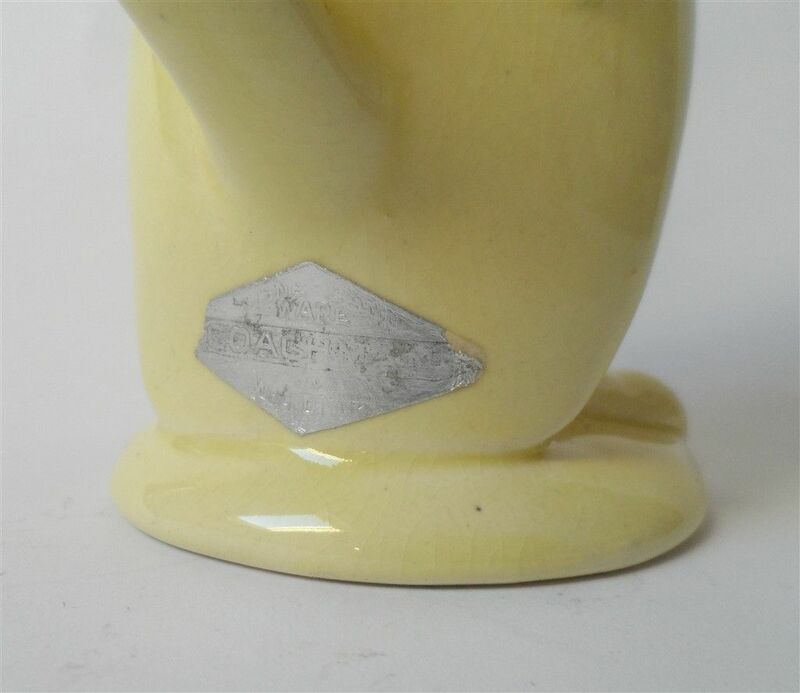 Condition - Excellent Used Condition with no chips or cracks...a little light crazing though and the original label is rubbed.